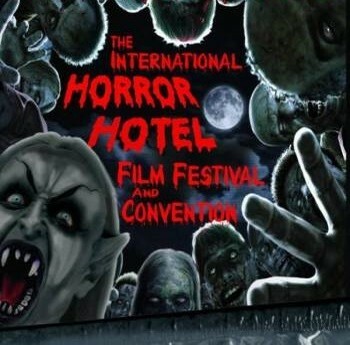 The script for ALL IN HER HEAD has placed 2nd in the Short Script: Sci-Fi category at the 2018 International Horror Hotel Film Festival and Convention. See here: http://horrorhotel.net/2018.html The film festival and convention takes place May 31 through June 3 in Richfield, Ohio. For more information, please visit http://horrorhotel.net/info.html.